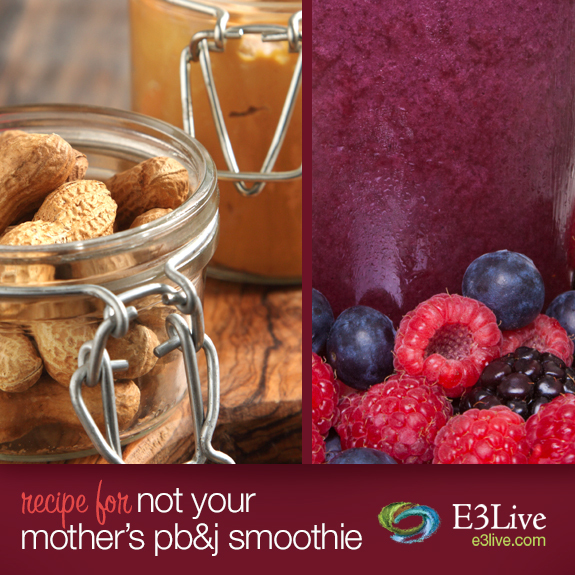 “Not Your Mother’s PB & J” Smoothie Recipe – Yum! Looking for a fun & delicious smoothie that the kids will love? 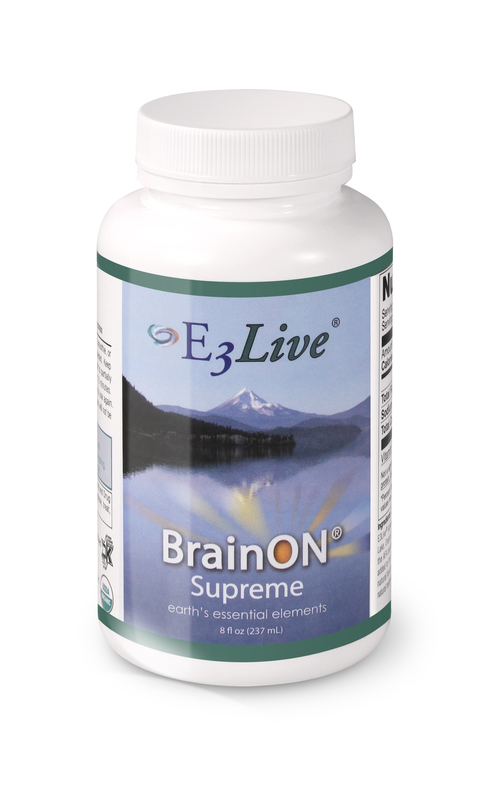 Try this fan favorite! Blend all in high speed blender until kale is completely pureed and liquefied.